Why B2B Content marketing is the new strategy for sales and marketing? Todays Social, Mobile, Digitally charged customers just dont care about your cold calls period.75% of B2B Customers today choose to research a company, product or service online before they get in touch with you. [Click Here] to read my earlier post on "How 75% of B2B Buying cycle is completed online." 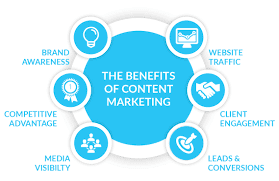 So then more and more B2B Companies need to share great customer success stories that educate, delight and influence their customers online creating the much needed visibility, awareness, demandgeneration, leads etc. So in nutshell the digital, social revolution has changed the sales game making way for Social Selling as a new channel. 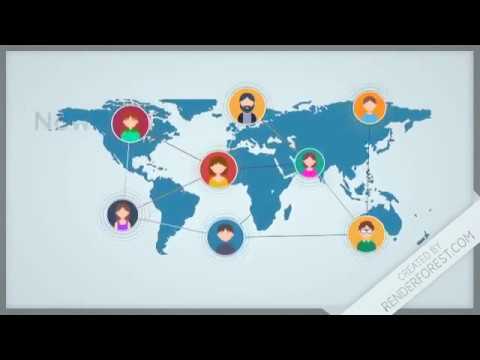 So what if you could find educate, delight, influence 80% of all these people across the world looking for your products and services online, wouldnt that be great? [Click Here] to read my earlier post on the "3 Key elements of an effective B2B content marketing strategy". Customer Experience is the new Currency that companies across the world are using to buy success in a big way. So what exactly is this new customer experience wave all about, it has always been around forever. 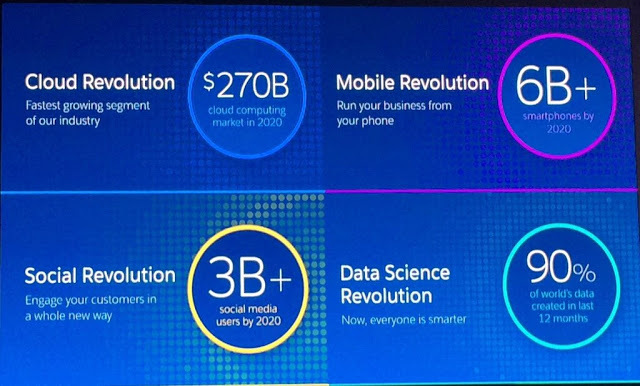 At a recent Salesforce Conference one of the slides presented had the below image which will actually give you some idea about where this new customer experience is headed. By the year 2020 a sizeable number of business across the world will join the Cloud revolution, With over 6 Billion projected smartphones in play more businesses will harness the power of mobile computing, 90% of the worlds data has been created in just the last few years which amounts to an explosion of digital data, content by a sheer magnitude. Finally the Social Revolution amounting to 3 Billion social media users by 2020 is a game changer with regards to how people communicate. I recently did a post on "How enhanced customer experience can improve lead conversion by 90%", [Click Here] to read this post. While we are currently very much in this Social Revolution which has pretty much transformed human behaviour, the same must be applied to understanding how your customers behave today as against 10 years back irrespective of B2C or B2B. We put together a great slide presentation on this subject, check it out in the [Content Marketing] section. Not very long ago the mobile phone was used over 80% of the time to make phone calls. Todays smartphone users spend 88% of their time on mobile apps for meeting all kinds of personal and business needs, over 50% of this time is spent across social media channels engaging with content, reading articles, watching youtube videos or simply tweeting about that good or bad customer experience. So does that mean phone calls and SMS are down to just 20%, what about all those sales calls, cold calls that sales people make all the time even more so being mobile, where did they all go? Need help with getting started? 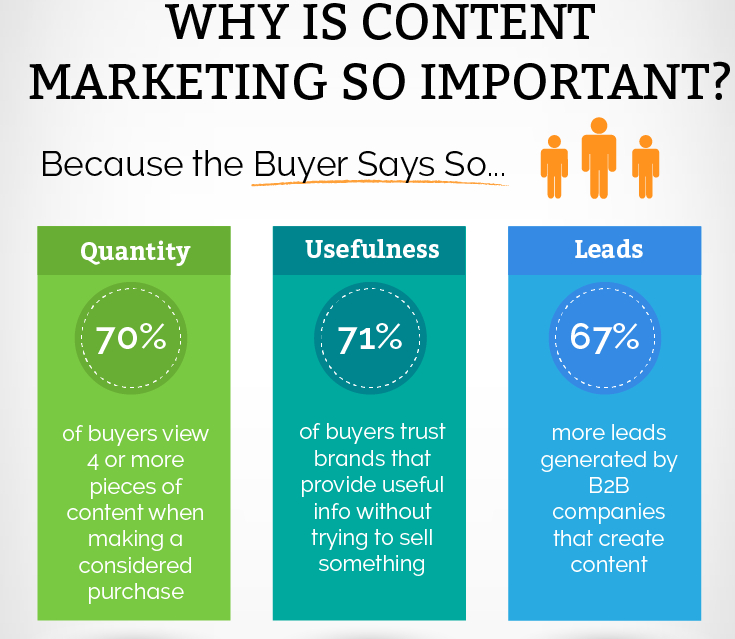 Valve Solutions: Why B2B Content marketing is the new strategy for sales and marketing?